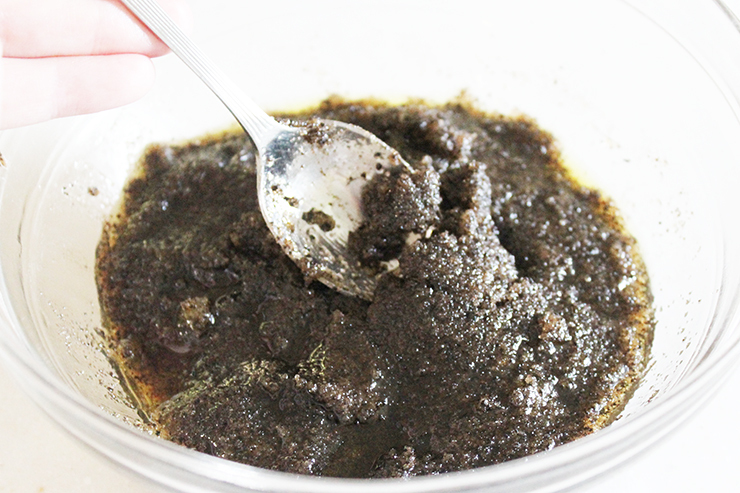 I've never made my own body scrub before, but that's because I thought it would be difficutl. I never knew how simple it would be! 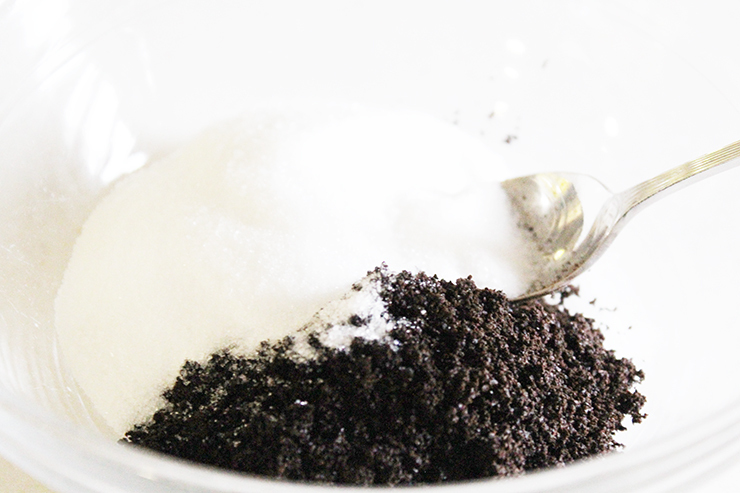 I love the idea off adding coffee grounds, they smell so good! 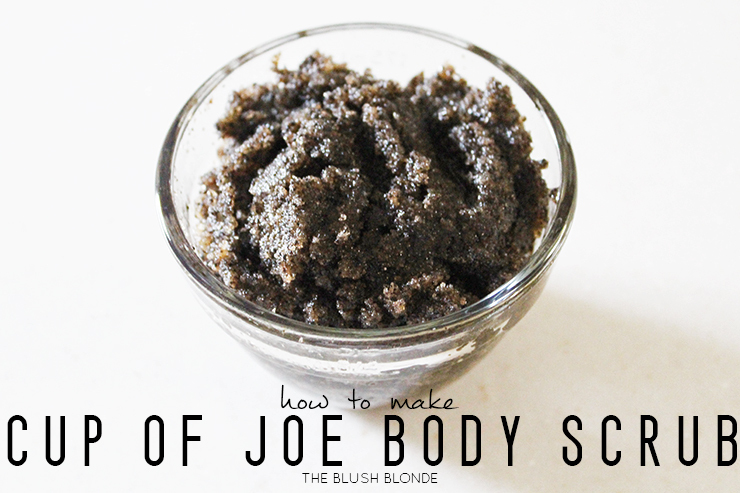 This body scrub sounds fabulous. I think I'm going to have to make one to help perk up my showers. Ooh, I need to give this a try! I love exfoliating and the scent of coffee, so this would be perfect! I honestly didn't know coffee could also caffeinate your skin! I love the smell so must try this! I love coffee curb, it is SO good for your skin and it smells amazing! Oooo this looks lovely! I definitely need to try and make it! I always have such great intentions on trying these recipes, but I can barely remember to wash my face in the evenings, ha! I NEED to try this! 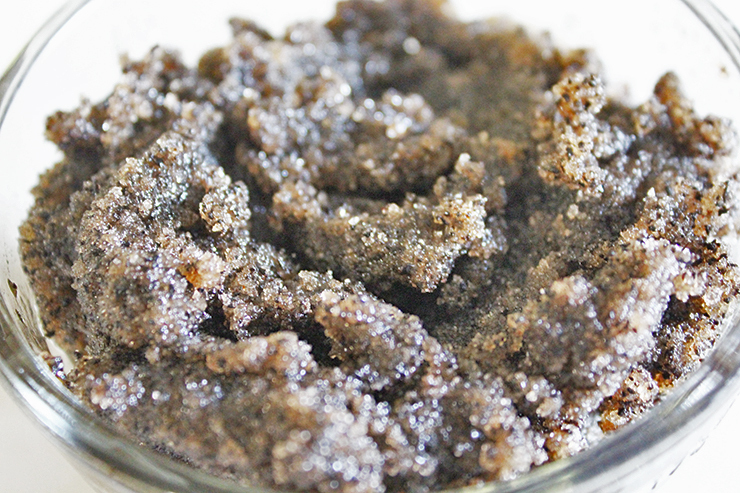 I love body scrubs, they're so much fun to make too! Wow this seems so easy! 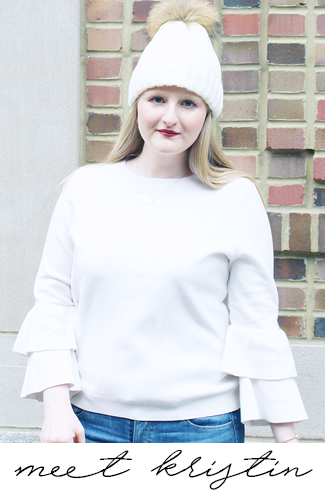 I always love a great scrub, especially one I can make from home! Will definitely be trying this! 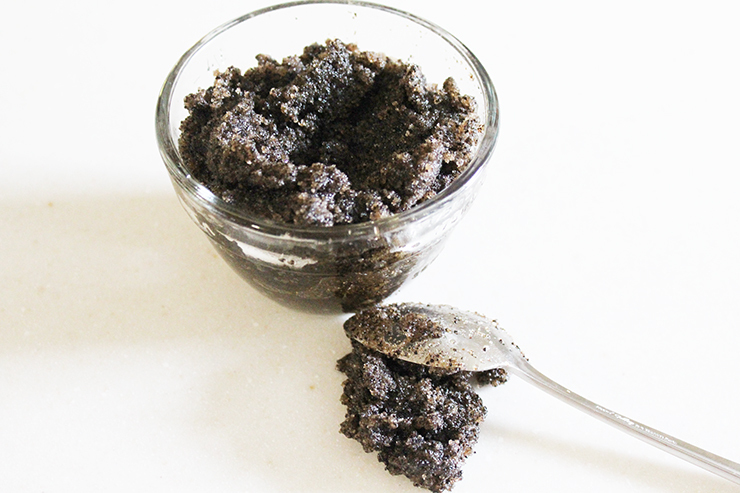 One of my friends once made me a body scrub like this and I lovedddd it. Def trying this ASAP! I ordered medium in these comfort scrubs and they fit great! I do need to hem them, but the fit is perfect everywhere else. And the crotch does not hang practically down to your knees like some other scrubs do.